One of the first things to be cut off during any natural disaster or any kind of emergency is the food supply making thousands of people including women and small children vulnerable to starvation. 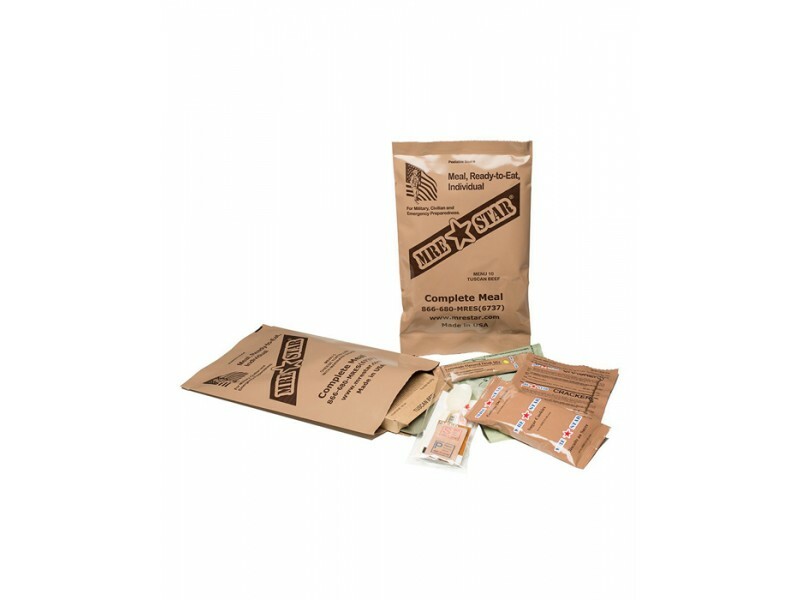 As emergency workers work to restore supply lines, the best way to ensure your family survives these kind of difficult times without any permanent scars is to stock up on MRE food. Survival Warehouse offers MRE’s for sale and is the recognized leader in MRE food ensuring no one goes hungry even in the darkest of times. 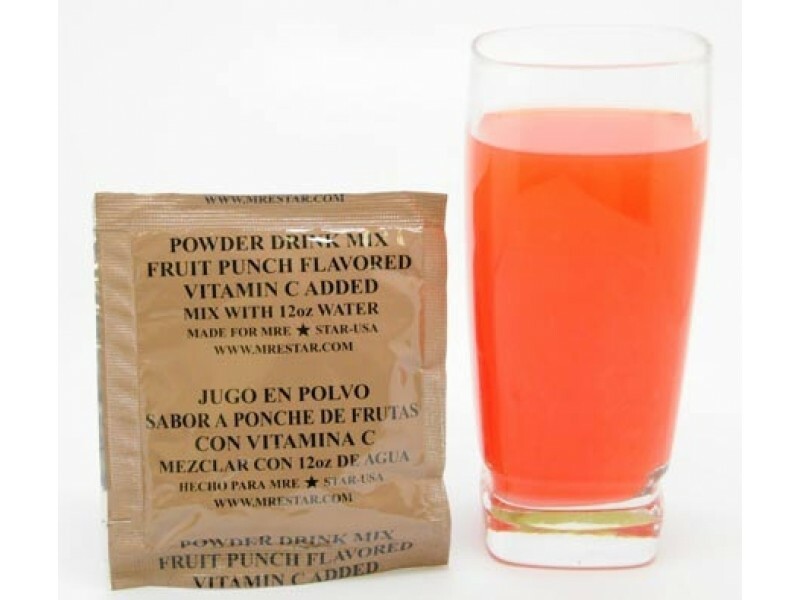 With over 15 years of experience selling MRE food, we know what a difference a good nutritious meal can make to people caught in the midst of a disaster which is why our MRE meals are healthy as well as great tasting. We also know how dear a hot meal can be on a cold day without power which is why these MRE’sfor sale include the meal heaters to provide hot MRE food. This will help make the world look much better once you have dug into some of that hot MRE food. Survival Warehouse offers MRE’s for sale in the full case with heaters to ensure hot MRE food without needing any power or charcoal. 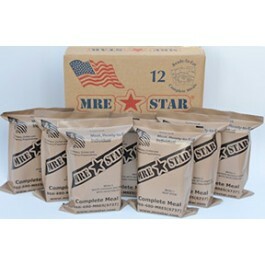 MRE food in full cases with heaters can be easily stored at home. Extremely lightweight and portable they can be easily carried in backpack for hiking expeditions as well or stored as car emergency kit for camping trips. Easy to prepare and serve, they are loved by children and elders alike because of their great flavor and high nutritional content. You don’t need to think twice before purchasing our 12 MRE Full Case 12 Meals as emergency food for home storage or to carry along to deal with unexpected crisis in outdoor trips. • Fully prepared and ready-to-eat entree. • Packaged for long-term storage. • Great flavor. No preservatives. 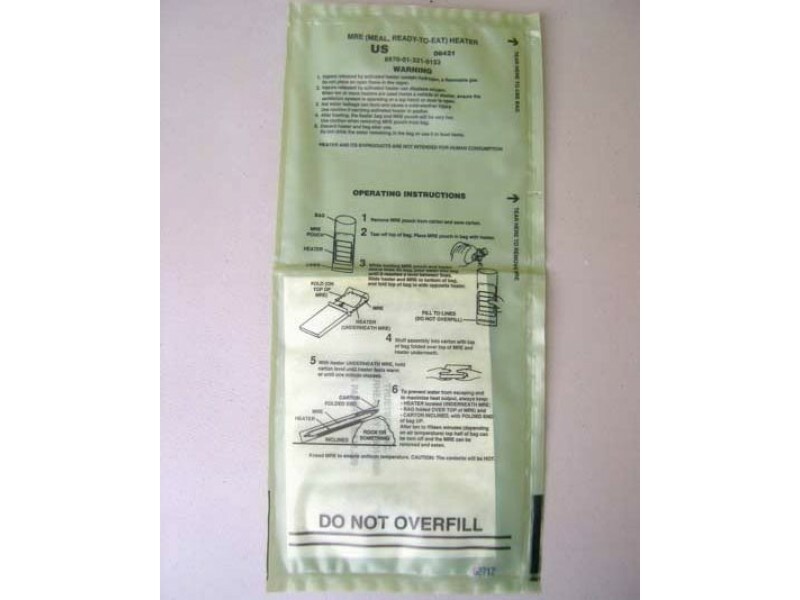 • Perfect for Outdoors, Emergency Kits or Everyday Use. • No refrigeration required with up to a 5 year shelf life when stored at 70 degrees or cooler. Higher temperatures will reduce shelf life. 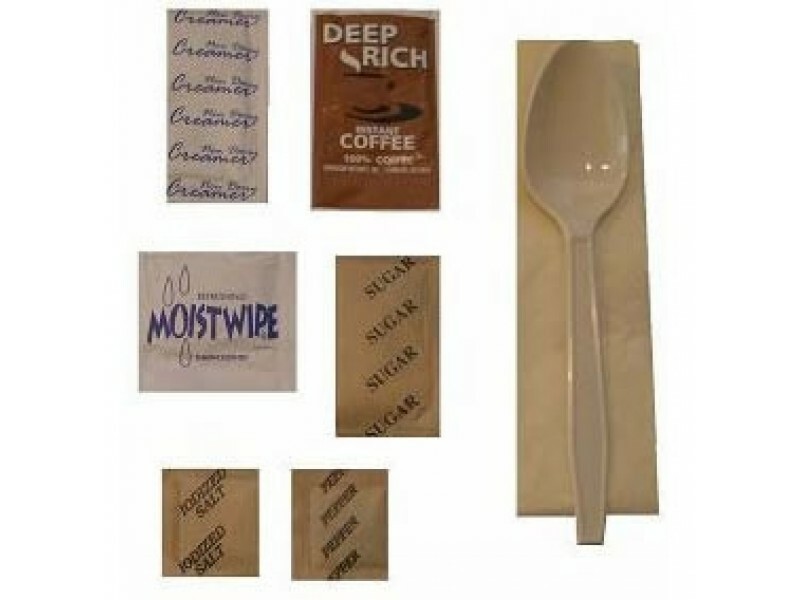 • Each MRE entree is manufactured to military specifications. 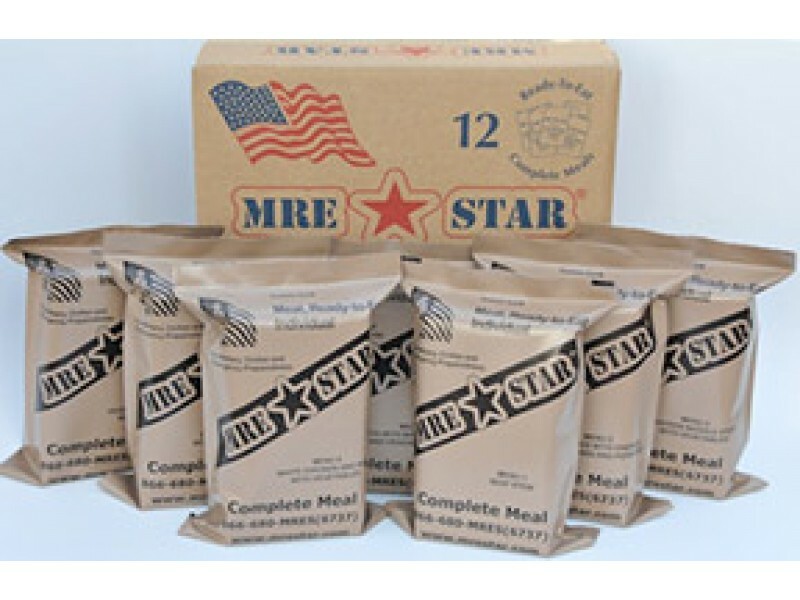 • Every MRE entree is fully cooked and ready to eat, cold or heated.